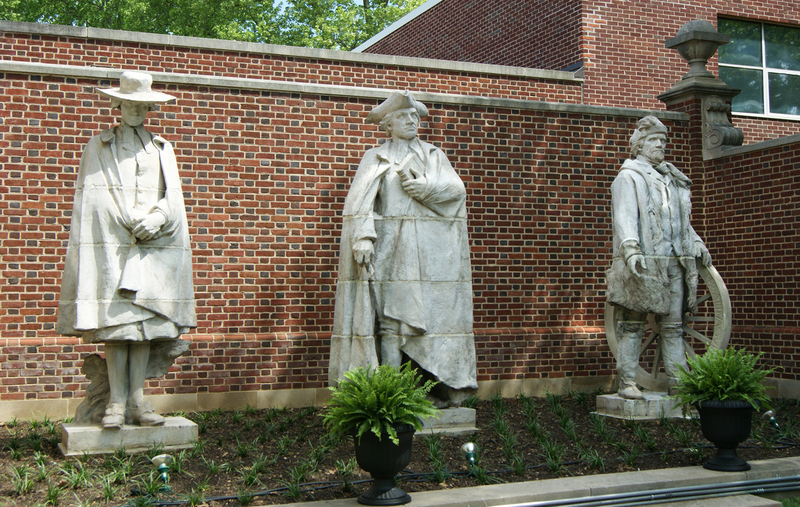 At the Presbyterian Historical Society – the oldest denominational archives in the United States – are six larger-than-life statues that represent important figures in early American Presbyterianism: Samuel Davies, James Caldwell, Marcus Whitman, Francis Makemie, John Witherspoon, and John McMillan. The figures are sculptor Alexander Stirling Calder’s only known works in cast terra cotta. The figures are sculptor Alexander Stirling Calder’s only known works in cast terra cotta. They were commissioned for the Witherspoon Building at Walnut and Juniper Streets where the Presbyterian Historical Society was housed, and installed there in 1899. 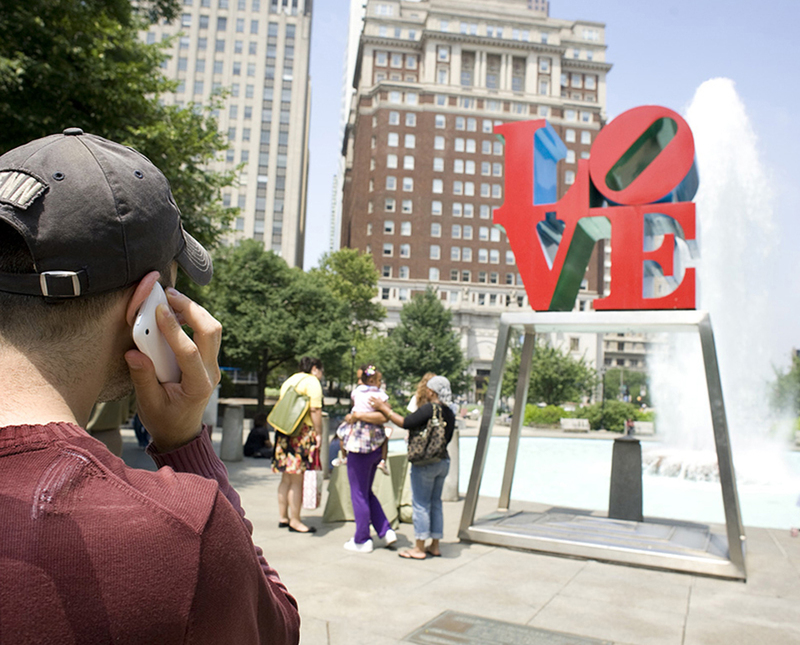 When the Society moved its headquarters to Lombard Street in 1967, the sculptures were relocated as part of the Philadelphia Redevelopment Authority’s Percent for Art program. 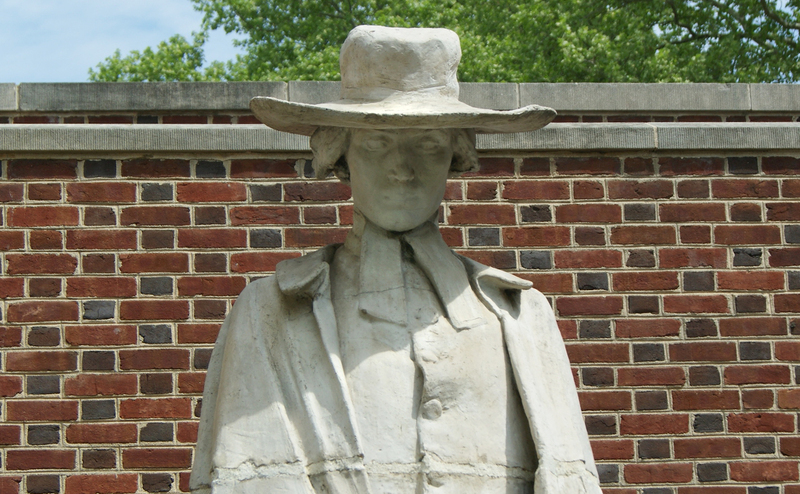 Stirling Calder also created Swann Memorial Fountain and the Shakespeare Memorial in Logan Square, as well as Sundial at the Fairmount Park Horticulture Center. 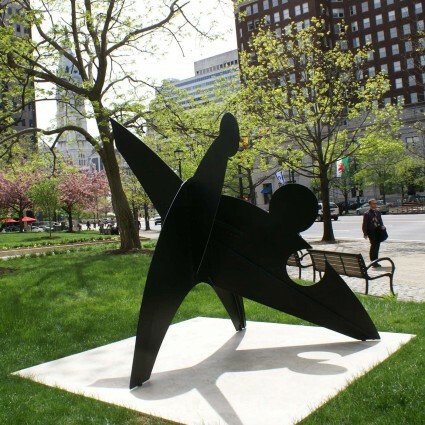 He was the son of Alexander Milne Calder, who designed hundreds of sculptures at City Hall (including William Penn), and the father of Alexander “Sandy” Calder, famous for his mobiles. 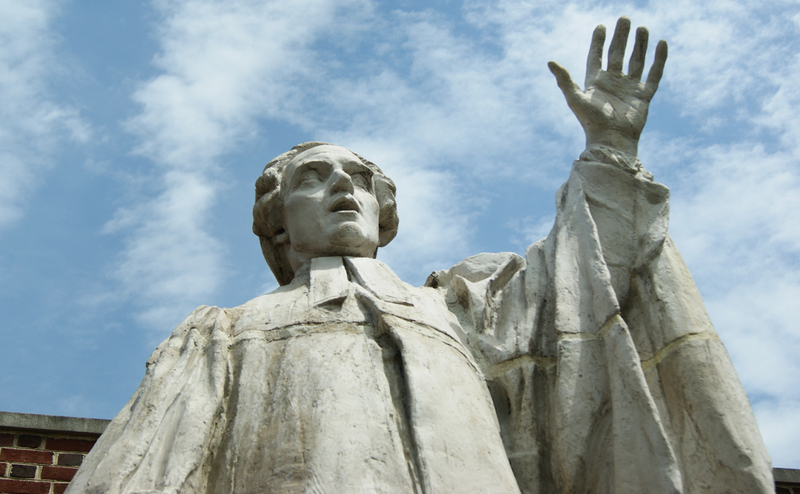 A leading evangelist in the Great Awakening, Samuel Davies stressed religious freedom and education for all, including the enslaved. Besides instructing and providing books for hundreds of slaves, he became one of the first American-born composers of hymns. Marcus Whitman was a physician and his wife, Narcissa, a teacher. Together they set up a mission near modern-day Walla Walla, Washington, to offer medical care and schooling to the Cayuse tribe. Their settlement became an important station on the Oregon Trail. 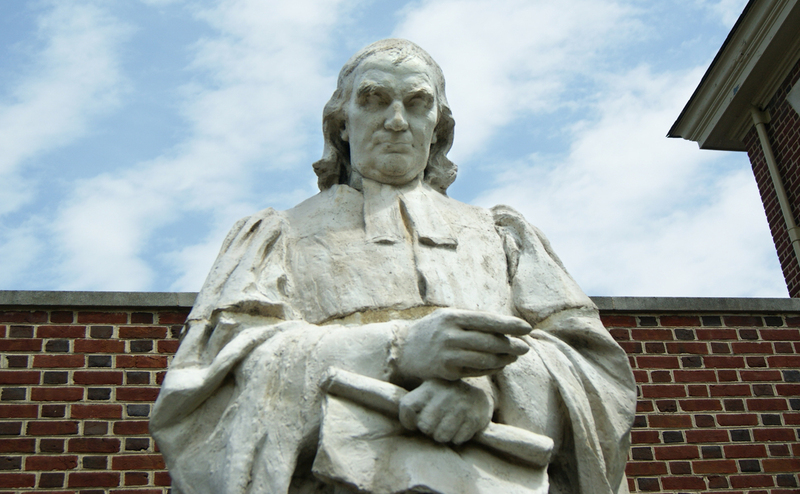 A native of Ireland, Francis Makemie founded churches in Maryland and Virginia and served as moderator of America’s first Presbytery. 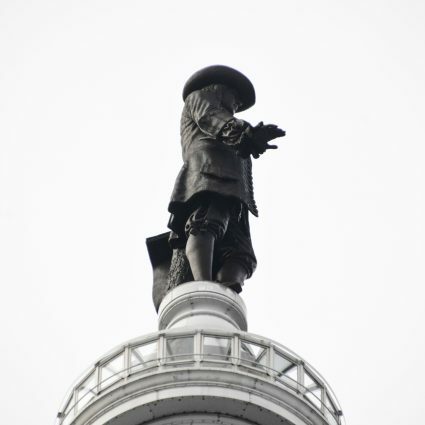 When arrested in colonial New York for preaching without a license, he successfully invoked Britain’s Toleration Act to defend the principle of religious freedom. 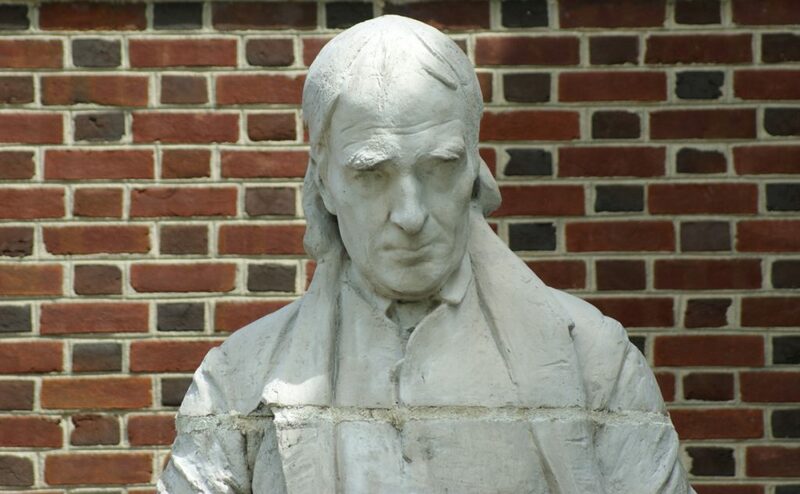 The Scottish-born John Witherspoon came to America to head the college that became Princeton University. 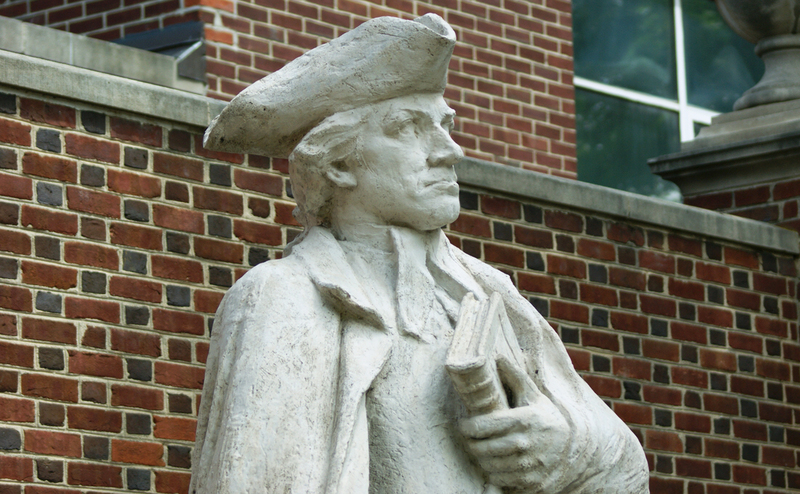 A church leader, he was the only active clergyman to sign the Declaration of Independence. 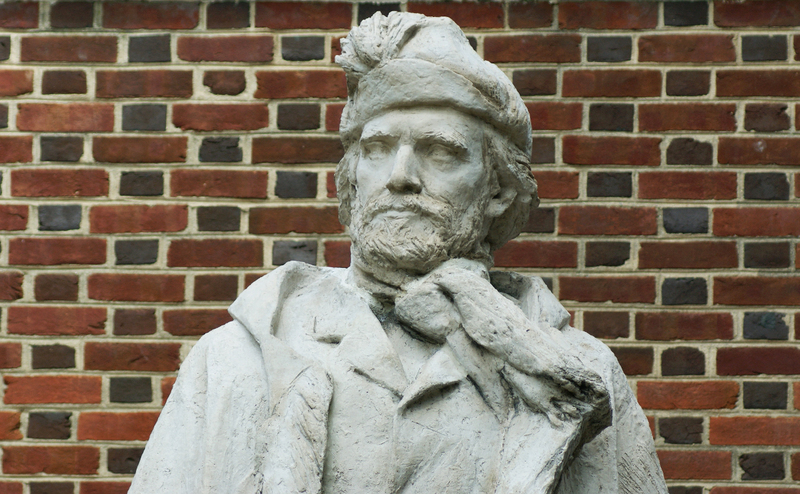 As a frontier preacher, John McMillan founded churches and schools in western Pennsylvania. His Log School in Canonsburg was one of the first educational institutions west of the Alleghenies. 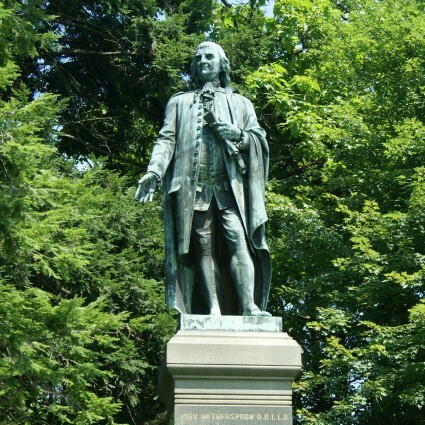 He also helped establish the University of Pittsburgh and Washington & Jefferson College.